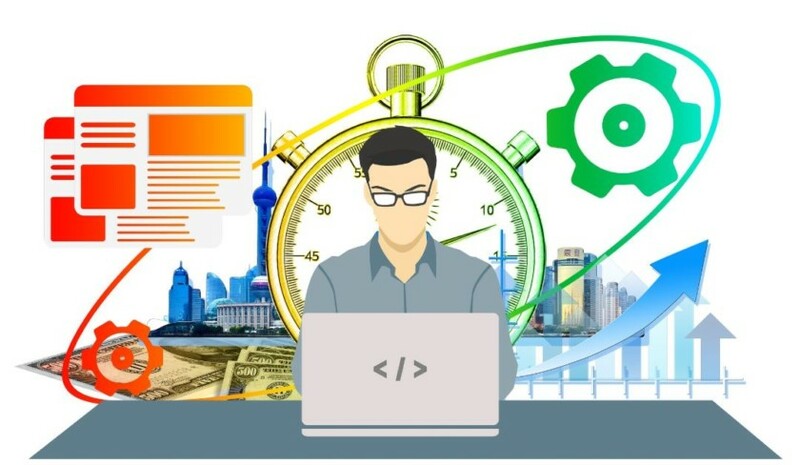 PHP and MySQL are two very important tools used in web development, allowing you to create interactive content that integrates with databases to manage large amounts of data. 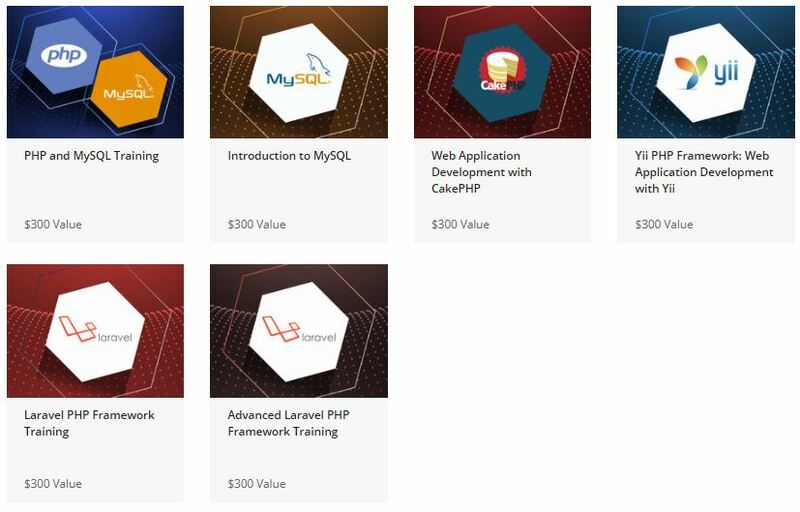 Across this set of learning kits, you’ll specialize in these useful applications, as well as frameworks which take them to the next level such as Yii and Laravel. Don’t worry, the web lingo will all make sense pretty quickly. This much specialist training is usually very pricey, but occasionally the price is dropped massively. That’s the case for the next few days, with the whole bundle being offered for just $29. That gets you lifetime access too, so don’t worry if you’re a bit busy right now. You can take advantage of this 98 percent price drop while it lasts, then get stuck in when you have the time. The clock is ticking on this deal. Ready to build the next Facebook? Find the offer via the button below to avoid missing out.